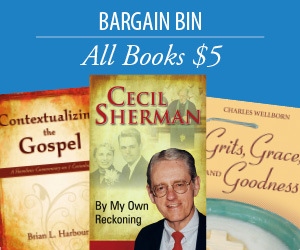 In this second edition of Hinson's classic study of spiritual development, E. Glenn Hinson continues to blaze a trail for "seekers of mature faith." 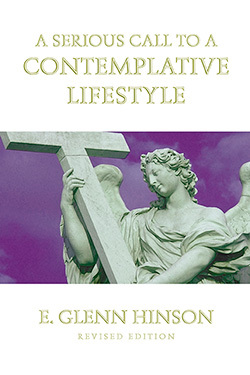 Here in his revised edition, Hinson goes even further in overcoming the compartmentalization of the devotion life that plagues contemporary approaches to spiritual growth. He seeks to show how one can integrate commitment to God with what one does in everyday living by approaching all of life from the perspective of communion, communication, and conversation with God. E. Glenn Hinson is Professor of Spirituality, Worship, and Church History at Baptist Theological Seminary, Richmond, Virginia. For thirty years he was the David T. Porter Professor of Church History at Southern Baptist Theological Seminary in Louisville, Kentucky. He has also taught at Wake Forest University, Catholic University of America, Notre Dame University, St. Johns University in Collegeville, Minnesota, and the Baptist Theological Seminary in Ruschlikon, Switzerland.